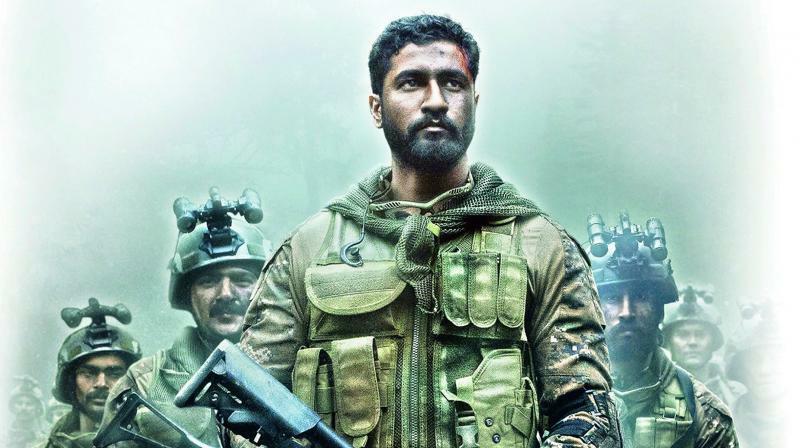 After the dialogue How’s the Josh from Uri: The Surgical Strike went viral not just online but offline as well, it was but obvious that the makers of the film — Ronnie Screwvala Productions would want to cash on it and make a second part to the film. We understand this happening when people make films on the same subject, but what happens when two production houses vie for the same title that didn’t exist before? “Normally when someone has registered a title, the other person does not get it. If that person needs the title, he or she has to negotiate with the company that has the title. Like in the case of Rooh recently, Karan Johar had asked producer Vikram Khakhar to part with the title for his Bhangarh-based horror film and he had refused. Now it remains to be seen as to who is actually given the title? The producer who made Uri or the other company,” says a trade source.